Frederick Street Dental Care is a family friendly clinic with an excellent reputation for providing with all aspects of highest standard of dentistry to our patients in a relaxed and compassionate environment in the heart of historic Edinburgh City Centre. 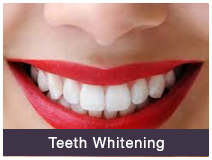 This reputation is based on both the quality of service and the level of personal care and attention that we provide to each of our patients.Our practice philosophy is not just to improve and maintain a healthy mouth but also to ensure that our patients have a beautiful and attractive smile. We believe that the best care is carried out by the best professionals. That’s why we have a team of individuals catered to helping, assisting and ensuring the best care for all our patients.Our dental team consists of highly skilled, experienced, professional dentists and specialists who work closely together to provide the best possible dental care to our patients. 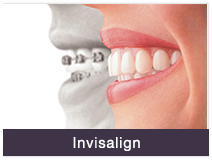 We work in a team consisting of General Dentists, Specialist Orthodontist, Oral Surgeon and Dental Hygienist. 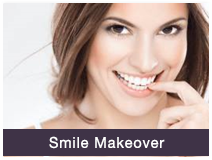 At Frederick Street Dental Care, we use state of the art equipment and provide personalized vast variety of private dental services 7 days a week from General Dentistry, Cosmetic Dentistry, Emergency Dentistry and Orthodontics to facial aesthetics. 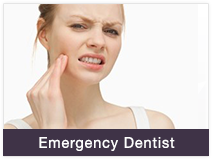 At Frederick Street Dental Care, we have a dedicated team of dental experts who are available same day and out of hours 7 days a week to help those who need an Emergency Dentist immediately for urgent dental treatment. Frederick Street Dental Care is fully computerized and paper free. All records are held securely and patient confidentiality is ensured at all times. We will always provide you with a full written treatment plan so that you are fully aware of the costs involved with your treatment before we begin any treatment. 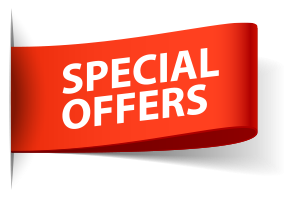 We have published our Fee on our web site, so that there are no hidden costs. Frederick Street Dental Care is Open 7 Days a Week for Emergency Dental Treatment, so if you are ever in need, you can Book an Emergency Appointment by calling us on 0131 629 1158 or emailing us. We will make an emergency appointment for you to be seen on the same day.